Update: CVE-2016-3302 / MS16-112 patch was released by Microsoft to fix the issue. This post is an extension to Rob Fuller’s (@mubix) work - https://room362.com/post/2016/snagging-creds-from-locked-machines/ to see how a Raspberry Pi Zero can be used for credential snagging. All credits go to @mubix for the original research. It is recommended to read mubix’s post (if you haven’t already !) before proceeding. This will only work if the target Windows system has RNDIS drivers installed. The driver doesn’t seem to install automatically (like when you plug in a new mouse or any USB accessory) and has to be installed manually as explained here after booting up the Pi Zero for the first time. I’m setting up the Pi Zero from my Windows machine (Windows 8.1). If you are working from a different OS, adopt any changes as necessary (Google is your best friend :)). I assume that you have already installed the Raspbian Jessie Lite OS on the Micro SD card. On Windows, I prefer to use the Win32DiskImager. If you are not familiar with the OS flashing process, refer here. Insert the Micro SD card with Raspbian OS into a suitable card reader and plug it into the Windows system. Open the boot partition in Windows explorer. Be careful with the formatting on this one, the values are separated by spaces. Once both the files are edited and saved, eject the Micro SD card and insert into the Pi Zero slot. Connect the Pi Zero to the Windows system using the Micro USB cable. Note: The cable has to be connected to the Micro USB port of Pi Zero to be used as a USB gadget. If the Pi Zero is not detected by Windows system after booting up, it means that RNDIS drivers are not installed. The drivers can be installed by following the procedure here. Once the RNDIS devices are installed, the new USB Ethernet will be visible under Network Connections. Note: I have renamed my adapter as PiZero and hence displayed above. 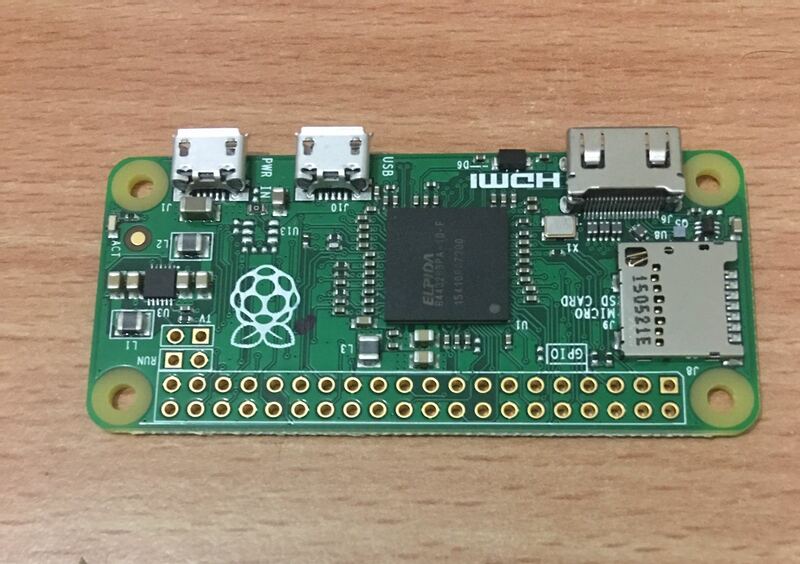 There are a number of packages that need to be installed on the Pi Zero to be used a credential snagging device. For this to happen, the Pi Zero will need Internet access. I decided to share my LAN Internet with Pi Zero for this purpose. 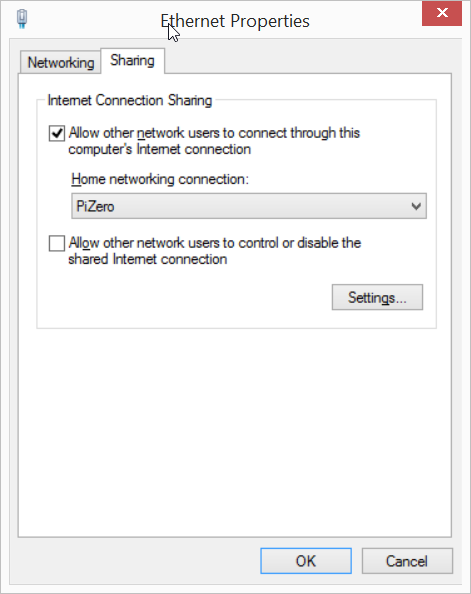 You can do the same or even share your Wi-Fi Internet. 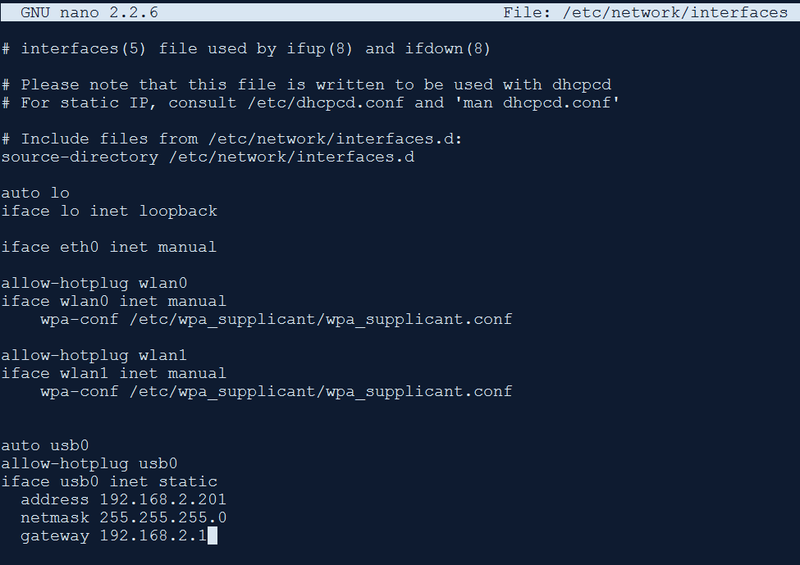 Now, you can SSH to Pi Zero using the hostname. Paste the below code before exit 0. Try plugging in the Pi Zero to a locked Windows PC and wait. 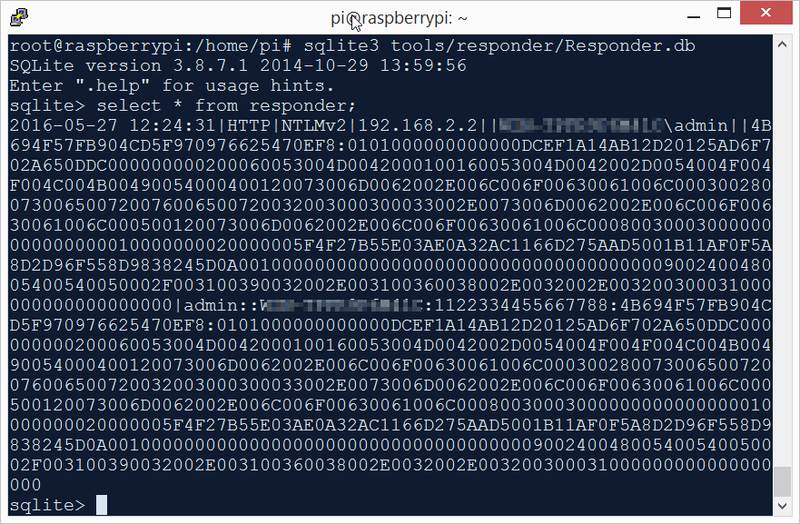 If all goes well, the Responder.db file will be created at /home/pi/tools/responder/ and hashes will be stored. The captured hashes can be viewed using sqlite3.